With a passion for natural healing and healthy living, co-owners, Cathryn Aiken, L.Ac. and Dr. Troy Smith, D.C. joined forces in 2010 and opened Arroyo Grande Health and Wellness. In 2017, Dr. Troy made the transition to his own practice and renamed the business Pismo Beach Family Wellness. In addition to chiropractic care, the center also offers various forms of massage, among other things. Here’s a little bit more about the staff. 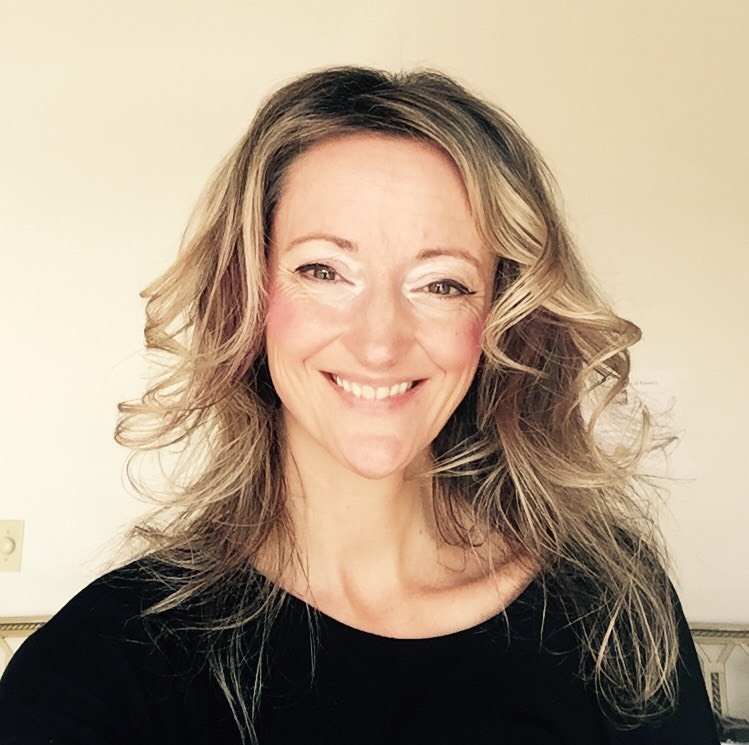 Katie Baldwin offers Massage and Craniosacral Therapy, as well as in-home massage. Many of you may already know her and her work with Dr. Smith at AG Health & Wellness, helping to relax tight muscles before his wonderful adjustments! She was inspired to follow her dreams of becoming a Massage Therapist by the intervention of the Universe. She felt complete in many aspects of her life except in work. She loved her job but never felt like she was following her own path. She had an inner calling, and the opportunity arise to take action. She feels so much gratitude to be able to do what she feels she was meant to do. When she’s not doing Massage and CranioSacral Therapy, she loves life here on the Central Coast with her wonderful husband and 14-year-old daughter. She loves to garden, run on the beach, practice Tai Chi and enjoys time with her family in many different outdoor activities. She also has a passion for learning, studying and taking classes to increase her knowledge and skill. To learn more, or to book an appointment, visit my website. Holly is very passionate about being healthy and is always striving to improve her own health and fitness. She enjoys hiking, running, and dancing. And she loves traveling! 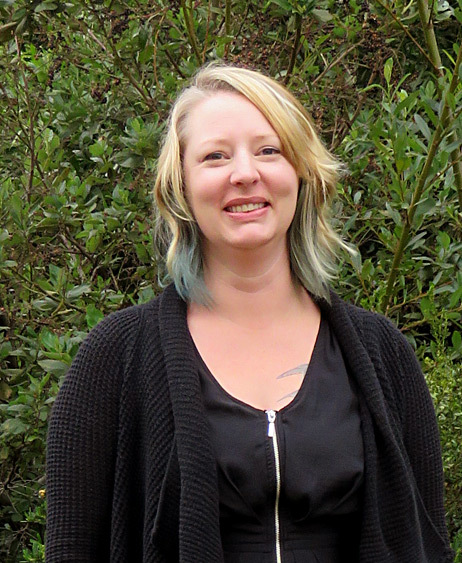 Holly is fluent in American Sign Language and enjoys being a volunteer in the deaf community. She feels privileged to be a part of the PBFW family and looks forward to getting to know all patients personally. 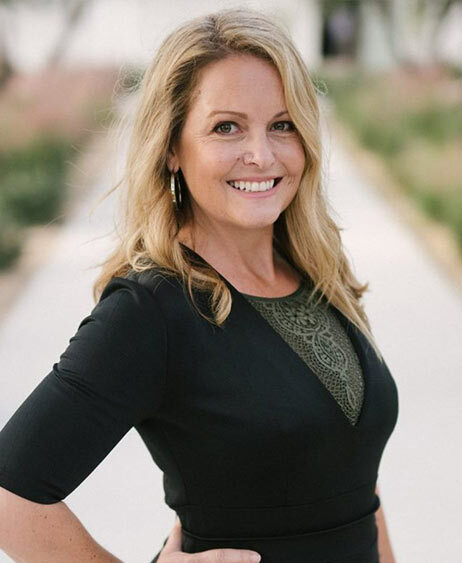 Amanda Holder spent more than 15 years in sales, marketing and corporate events for organizations such as the PGA TOUR, IMG Worldwide, NBC television, CBS television and REC Solar. She was going through a stressful time in her career when she first landed at Pismo Beach Family Wellness as a patient. Soon after, she had an opportunity to join the team, and jumped at the chance. Now, with her own wedding planning business, she remains involved, both as a patient and as the marketing director. Amanda believes that healing occurs in the mind, body and spirit — all together. And there’s really no better place to heal than Pismo Beach Family Wellness. 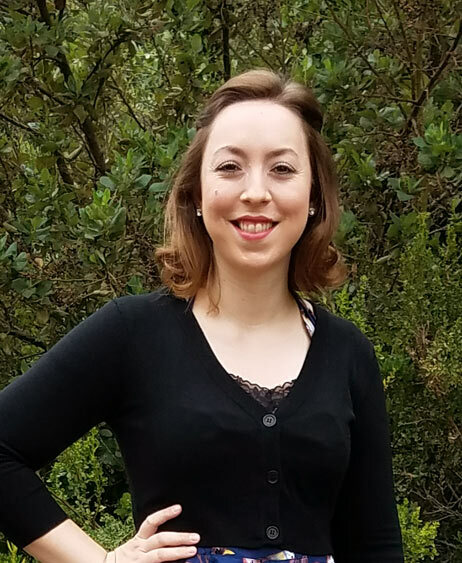 Please welcome Edit Lepine to Pismo Beach Family Wellness. Edit is a Certified Holistic Nutritionist with a passion for helping her clients make changes in their eating habits that impact the health of their body, mind and soul. As a Holistic Nutritionist, Edit takes a whole person approach, helping to address the nutritional causes of diseases. Many of Edit's clients struggle with emotional and physical challenges, such as stress, anxiety, depression, autoimmune disease, hormonal imbalance, inflammatory conditions or gastrointestinal disorders such as IBS or IBD. Edit works in partnership with her clients taking the time to carefully listen and understand client needs. She believes that everyone is unique which is why she develops a tailored plan to meet the individual needs of her clients.